The Dallas Cowboys’ latest business endeavor, Formation, is a workspace where members will have access to professional resources and leverage the Cowboys’ home field advantage for business success. 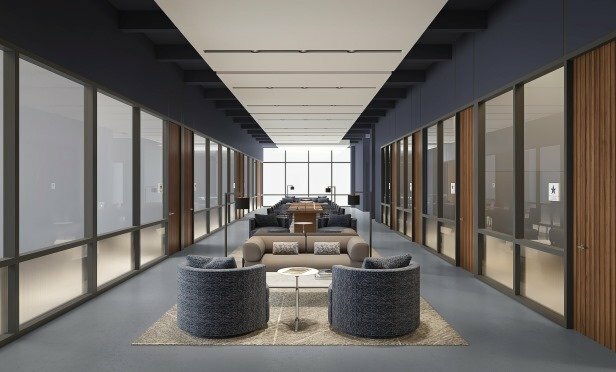 The Dallas Cowboys’ latest endeavor, Formation, offers private offices in the workspace membership. FRISCO, TX—Beginning tomorrow, a limited number of memberships for Formation will be available to the public. Located at The Star, the Dallas Cowboys’ latest business endeavor is a workspace where members will enjoy professional resources and leverage the Cowboys home field advantage for individual business success. It is set to open in early summer 2019.